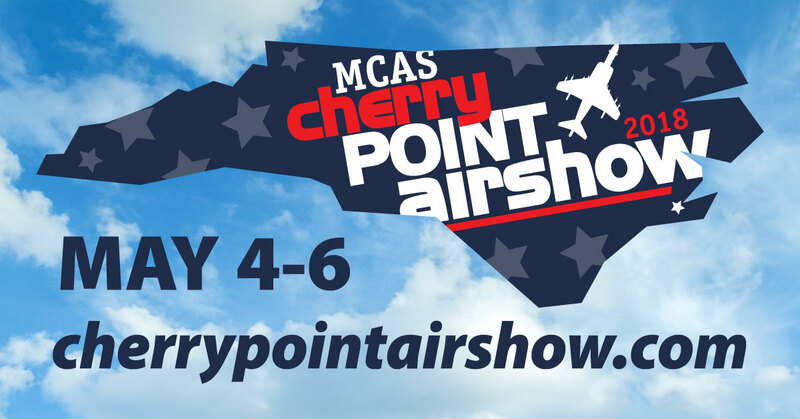 We are looking for 45 volunteers to assist with the MCAS Cherry Point Airshow by volunteering with the Single Marine Program ( 5/5). Help with a variety of opportunities including food service and concessions. Shift: 0630-1700. Volunteers are requested to meet at the Air Show Volunteer Check-In Area located on the Flight Line near the Air Traffic Control Tower, Jen Merlo will be the point of contact for all SMP Volunteers. Contact the SMP front desk for more information 252-466-3027.